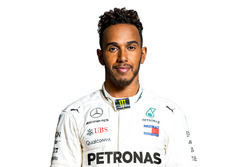 Lewis Hamilton topped the first free practice session of Formula 1 2019 for Mercedes, but Ferrari’s Sebastian Vettel was just 0.038s behind. 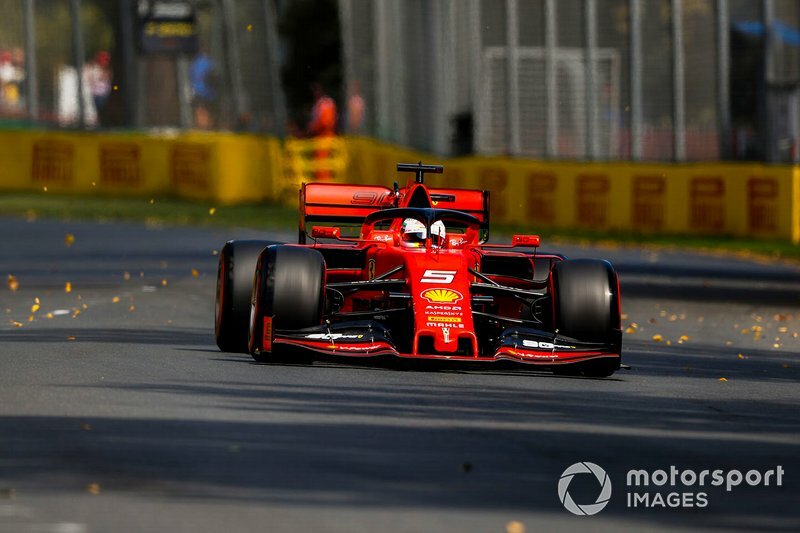 Hamilton had warned that Mercedes faced a clear deficit to Ferrari in pre-season testing, but kicked off Friday afternoon’s first running in Melbourne as if it was business as usual. 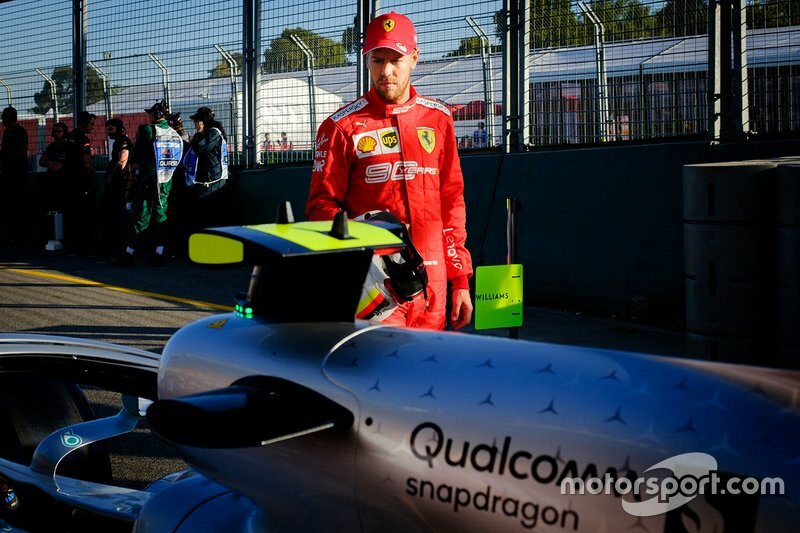 The five-time title winner set a 1m23.599s around the Albert Park circuit to head Vettel by 0.038s, with Charles Leclerc only 0.074s behind in his first grand prix session for Ferrari. 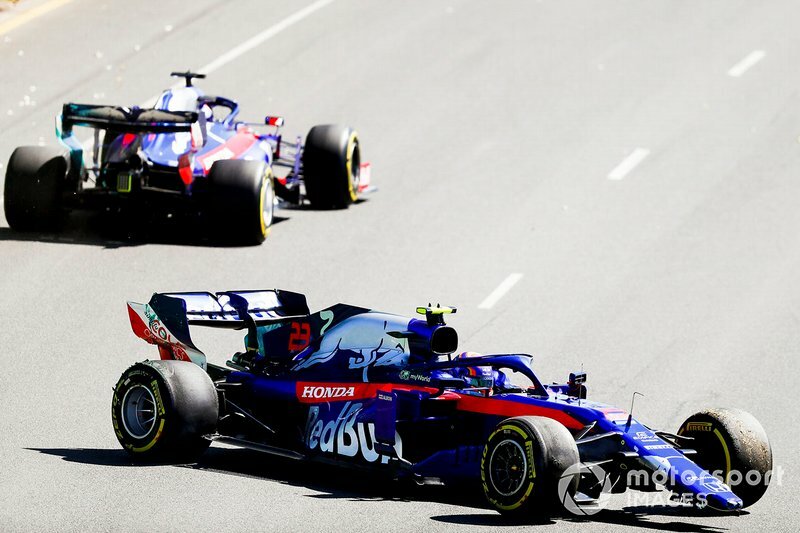 Max Verstappen gave Red Bull and Honda an encouraging start to life together by clocking the fourth-best time, 0.193s off the pace. 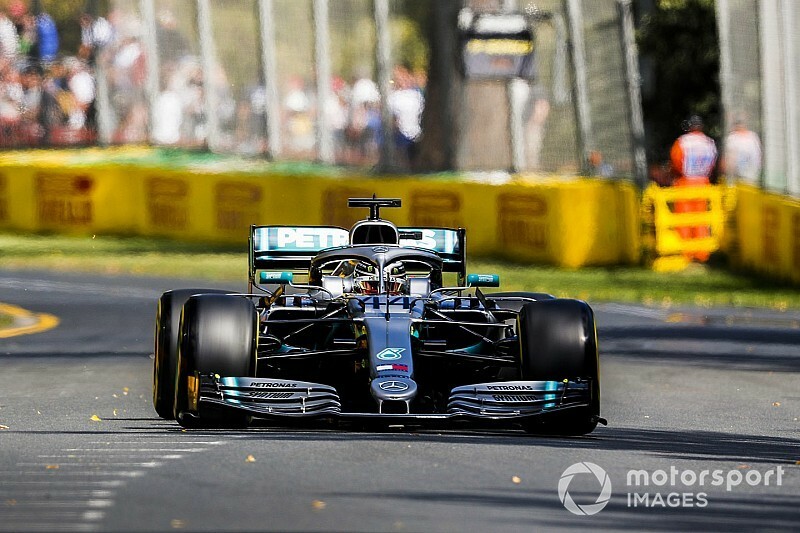 Mercedes spent almost all of FP1 on top, as Valtteri Bottas became the first frontrunner to set a meaningful time and head the leaderboard until Hamilton went quickest once the two switched from medium to soft tyres. 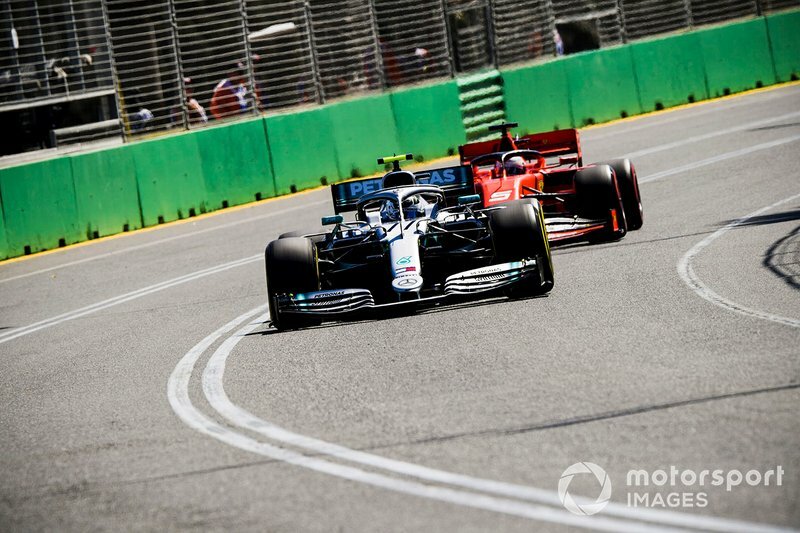 Bottas’s soft-tyre run left him 0.267s slower than Hamilton and restricted him to fifth-fastest, but it could have been worse after a near-miss down an escape road. 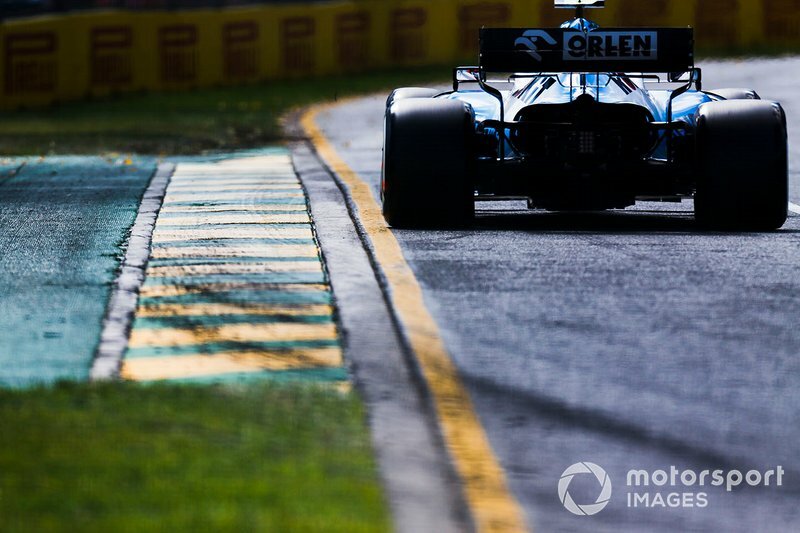 As he approached the penultimate corner, the Finn touched the grass on the outside and went straight on, locking up briefly and then booting the throttle to perform a neat pirouette – barely avoiding the barrier on the outside as his car swung round. 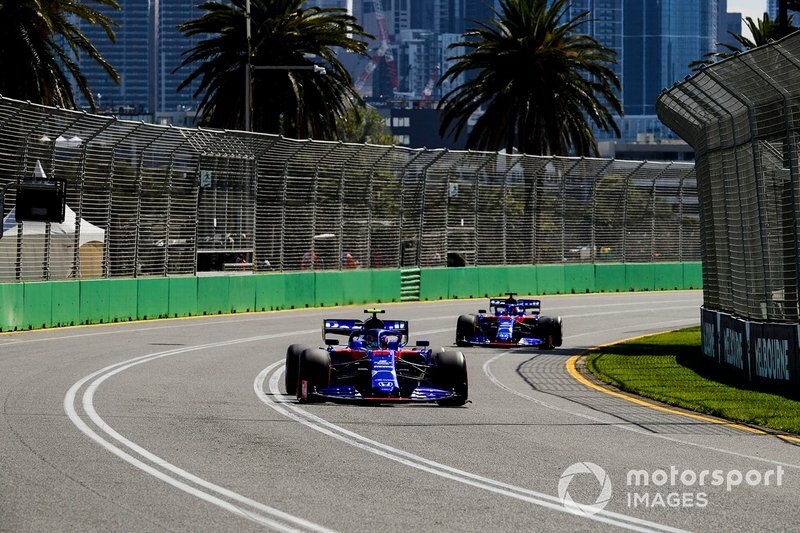 New Red Bull driver Pierre Gasly failed to make the sort of impact as teammate Verstappen, and lapped 1.3s off the pace in eighth. 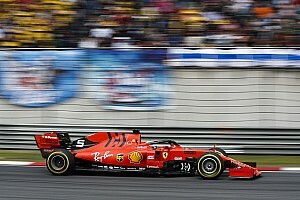 That allowed Kimi Raikkonen to hold best-of-the-rest behind the big three, giving Alfa Romeo an early boost on its first grand prix weekend as a full entrant. 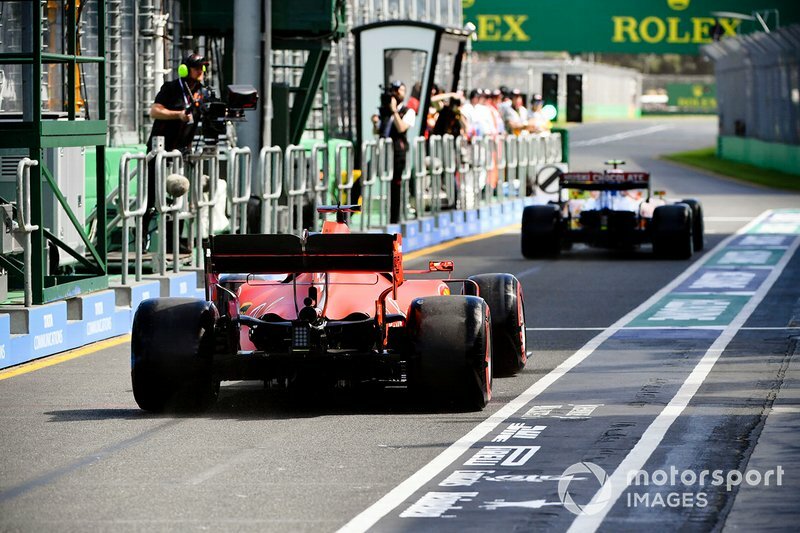 However, Raikkonen was 1.2s off the pace, indicating the midfield group is no closer to Mercedes, Ferrari and Red Bull than before. 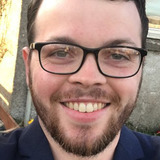 Gasly’s lack of pace in FP1 meant he also ended up behind his old team, Toro Rosso, and the driver he replaced at the Red Bull junior outfit in 2017 – Daniil Kvyat. 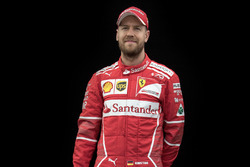 The Russian, making his F1 comeback after a year as Ferrari development driver, set the seventh-best time and was only two-hundredths of a second slower than Raikkonen. 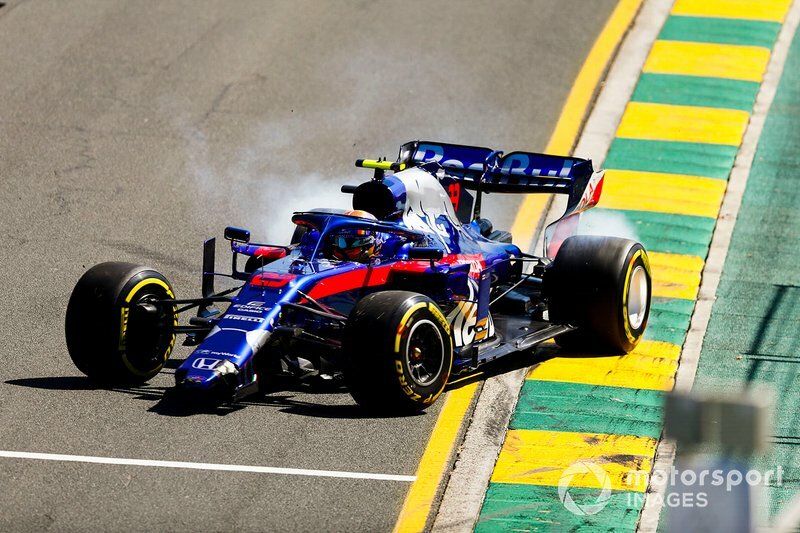 His new teammate Alex Albon fared less well on his grand prix weekend debut, setting a respectable 13th-fastest time but causing a red flag when he nosed his car into the barriers on the exit of Turn 1 in the final half an hour. Haas was considered to be the midfield favourite after testing but Kevin Magnussen was only ninth-quickest in FP1, albeit only a tenth behind Raikkonen. 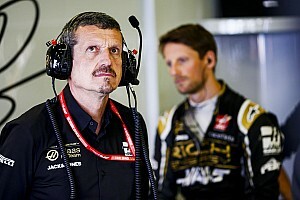 Renault’s Nico Hulkenberg completed the top 10 after losing time early on to an “electronic error”. 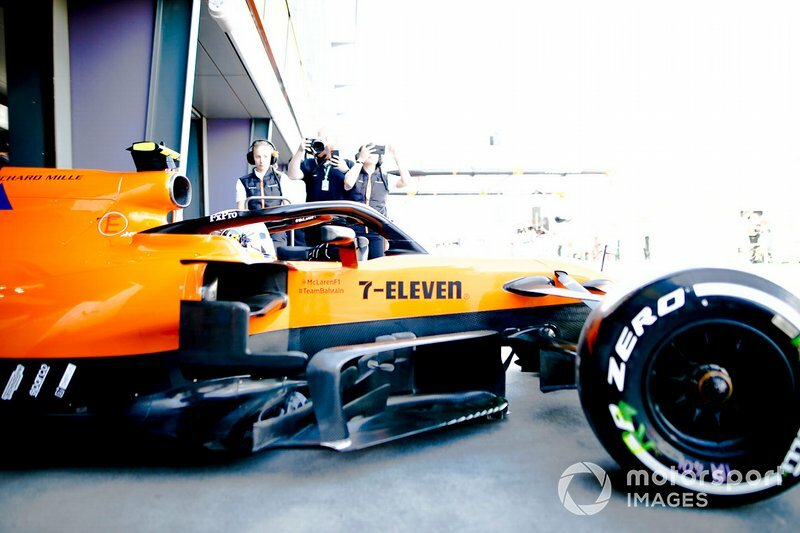 McLaren and Racing Point had a muted start to the season with its best drivers 14th (Carlos Sainz for McLaren) and 15th (Lance Stroll for Racing Point) respectively. However, those teams were at least latched onto the back of the midfield group, whereas Williams was detached at the back of the field. 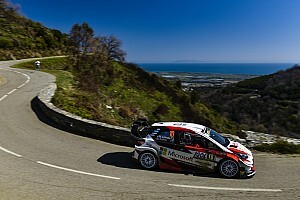 Robert Kubica set the team’s quickest time but was 4.3s off the pace and a full two seconds slower than the next driver, McLaren’s Lando Norris. 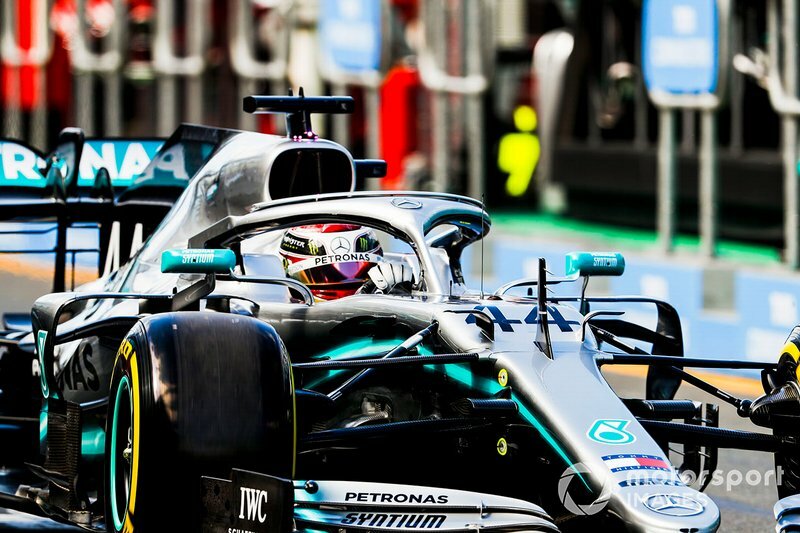 Formula 2 champion George Russell ended FP1 slowest, 0.8s slower than teammate Kubica. 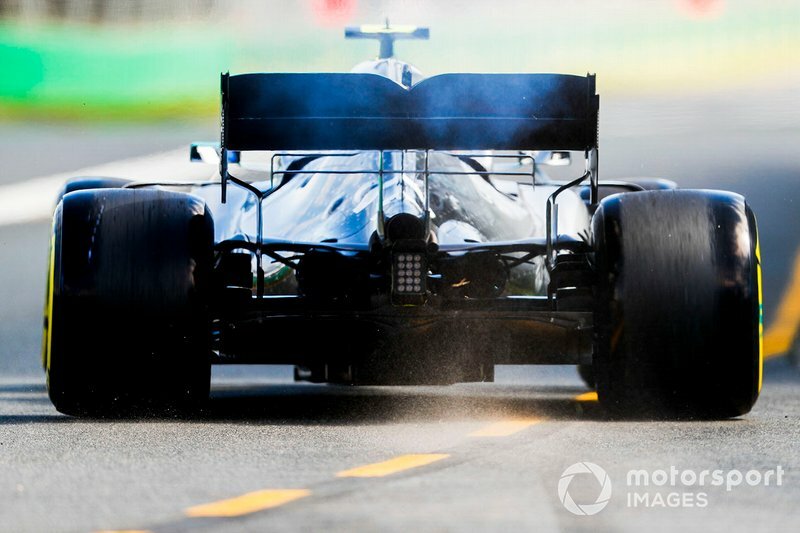 It continues a troubling early 2019 for Williams, which was late to pre-season testing, has lost its chief technical officer Paddy Lowe and made changes to its car design to ensure its legality ahead of the weekend.